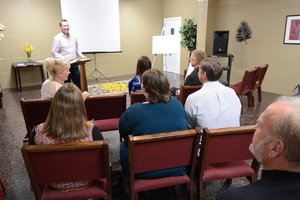 This men’s and women’s class uses video studies and other curriculum which helps those involved apply the gospel to their daily lives. 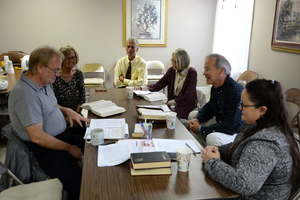 This men’s and women’s class is studying from the standard International Sunday School curriculum, while occasionally using videos and departing from the normal material. 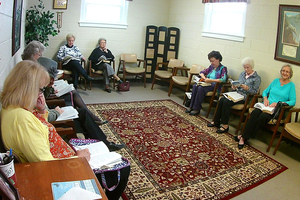 This men’s and women’s class is currently doing an in-depth study of the Gospel of Matthew. 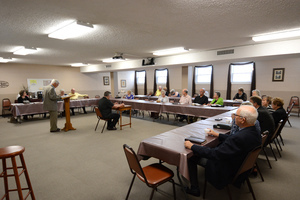 They enjoy discussion centered around the Scriptures. This is a small men’s and women’s class. 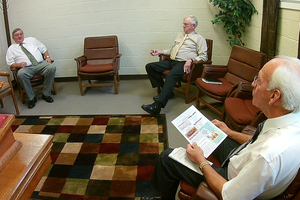 They use the Union Gospel Press literature. 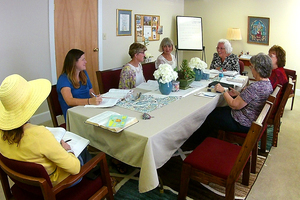 This women's class usually does curriculum written by great Bible teachers like Dr. David Jeremiah. They study their lesson throughout the week. 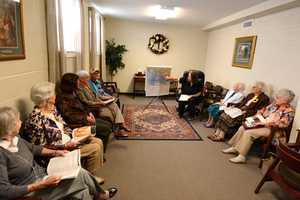 When they gather together they listen to audio teaching about the passage, then discuss what they have learned.